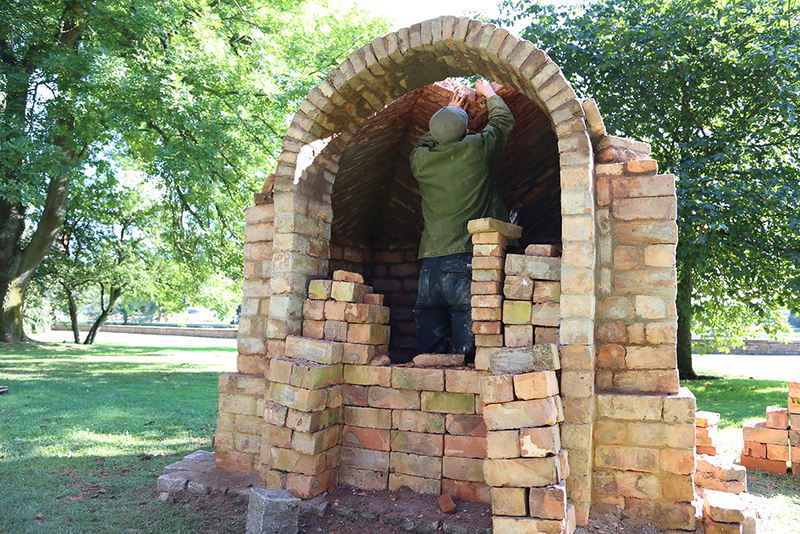 Publicerat 13 oktober, 2015 i storleken 1000 × 667 i Joel builds a kiln. Hiya, I am really glad I have found this information. Nowadays bloggers publish only about gossip and net stuff and this is actually frustrating. Purchasing, marketing as well as increase fans website facebook, twitter, instagram and also snapchat as well as youtube less costly prices and all social networks marketing solutions.